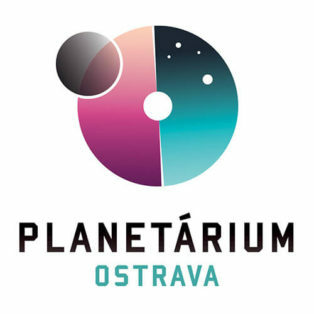 Planetárium Ostrava (former Johann Palisa Observatory and Planetarium) was founded in 1980 as a part of VŠB Tech University Ostrava, Czech Republic (former Czechoslovakia). 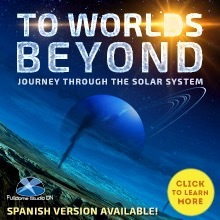 The sky theater presents astronomical shows for pre-school and school children, students and general public. It is the only educational facility of its kind in the city of Ostrava and the whole Moravian-Silesian Region. During a complete renovation between 2012 and 2014, Planetárium Ostrava got a new projection system that includes both digital fulldome and opto-mechanical projectors. 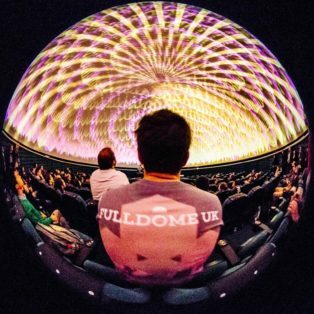 The first four educational fulldome shows were produced in 2013-2014. 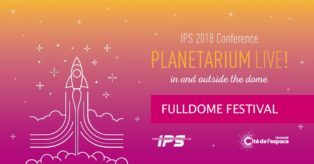 The 2018 edition of the IPS Fulldome Festival has just finished at the Cité de l'Espace in Toulouse, France. Here is the list of the festival winners.